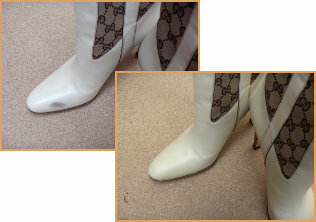 "Repair or restore the colour of all items of leather clothing, footwear, handbags & luggage"
Using specialist products and perfected techniques, we can repair & restore all items of leather to a new condition. 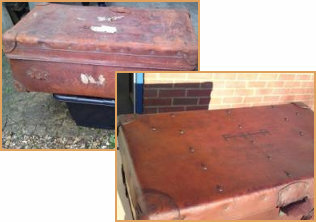 Or, if it’s an antique item we can lovingly restore to in keeping with its age and natural characteristics. "Precise colours matches allow for small repairs as well as complete restoration"
We can repair minor damages such as scuffs, scratches, rips & burns and also offer professional services to replace zips, handles, linings and loose stitching. 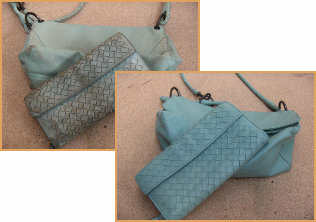 "Years of experience repairing & restoring designer handbags, luggage, footwear & clothing"
We have been restoring leather for years and we currently handle about 50 items a week of handbags, luggage, clothing or footwear. 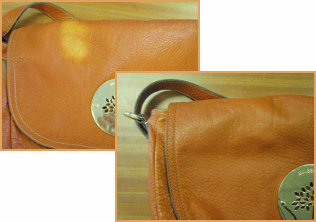 We can repair anything from our most common request - ink stains & drink stains, to rips & burns, and loose stitching.